Dennis Lamp Recalls: At the age of 16 I had a cut down 1948 Ford Mercury with a sidevalve V8 that I used as a bush bashers, At the time I lived in Picton just outside Bunbury,close to a Super Modified driver by the name of George Lane and he convinced me to flat tow the car out to Boyanup that Sunday as the Bunbury Car Club was holding a meeting, and that I did, At the time my road car was a Morris 1100 and not up to the job, So I called on a mate Murray Hanson to tow me to the track as he had an EH Holden, as I recall the Track was quite dangerous. 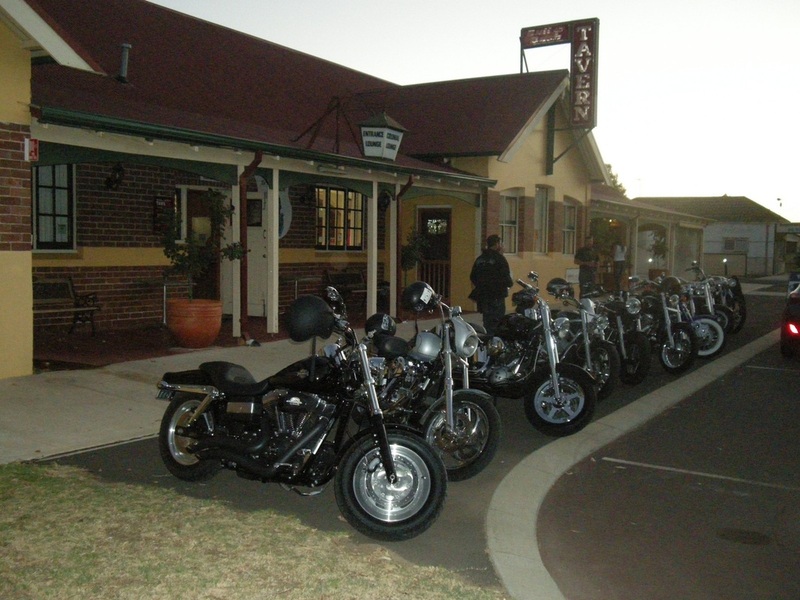 The Boyanup Hotel a favourite stop-over for many Bike clubs travelling around the South West on runs. The race track was West of the town off Josha Brook Road on the Boyanup Ferguson Road on the left hand side in a large gravel pit. Today the area has been revegitated and very little remains that would indicate cars raced in the area.